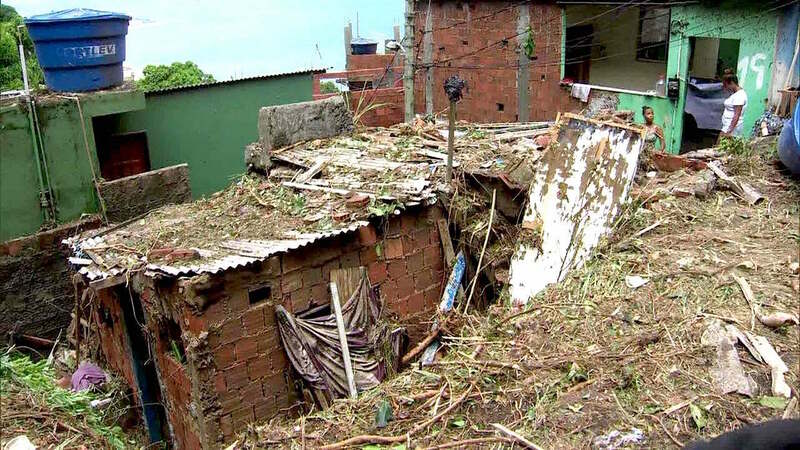 Home » #GentrificationWatch » Favelas and Landslide Risk: If They Know Their Homes Might Collapse, Why Do They Build There? 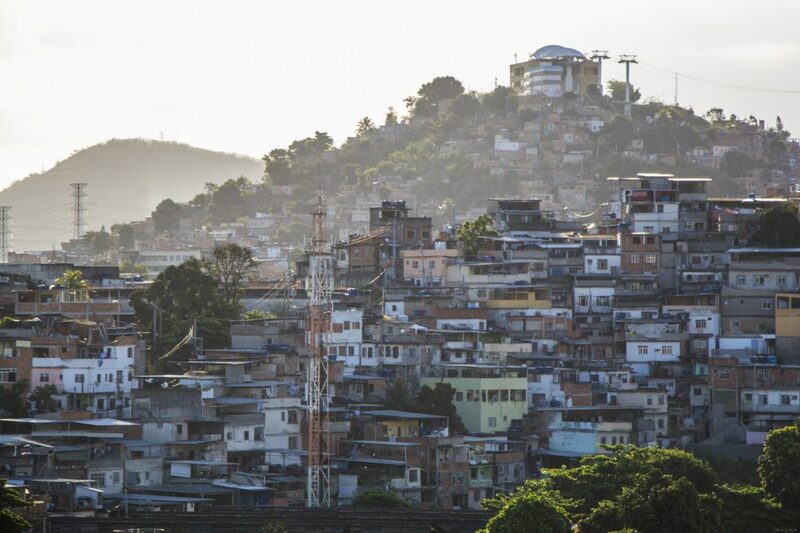 This article by geographer Rafael Chaves* sheds light on the dynamic of the Rio de Janeiro government’s alignment with the city’s financial elite in its occupation of urban space, and the role of favelas in this context. 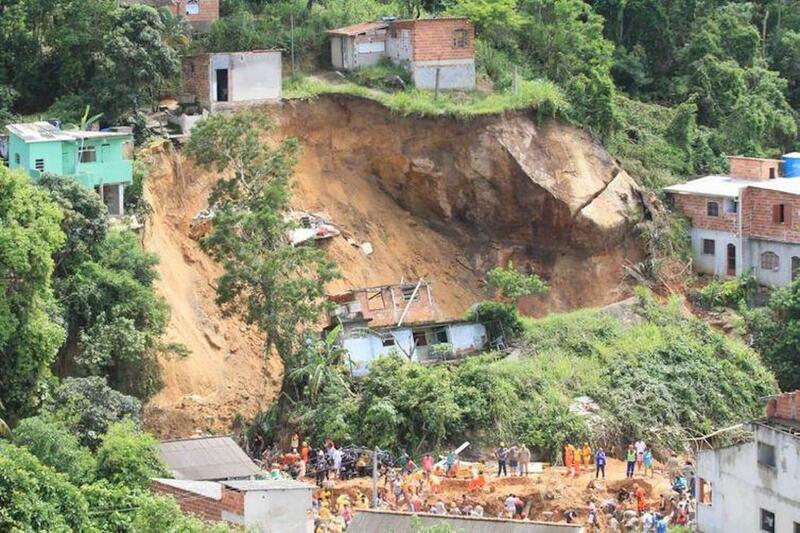 The question posed in the title of this article is frequently asked in situations like the one that unfolded on February 6, when seven people lost their lives in Rio de Janeiro due to the collapse of homes and landslides caused by heavy rainfall. This line of thought could stem from an unfortunate lack of sensitivity to the lives of others in narrow-mindedly blaming victims for the tragedies that befall them. But the situation could also be the result of a genuine lack of knowledge on processes related to the distribution of environmental risk. This piece was written for an audience that falls into the latter group. 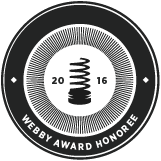 That said, I can preface this piece with a simple answer: for lack of a better option. According to the Extra newspaper, the deaths occurred in Barra de Guaratiba, Vidigal, and Rocinha. We can begin with the obvious fact that the heavy rains and the ensuing material damages did not only impact these neighborhoods. 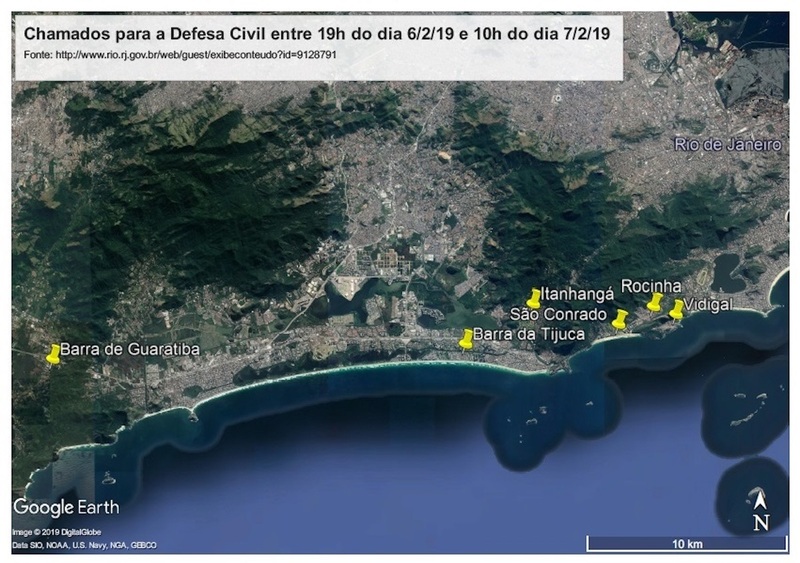 According to the City of Rio de Janeiro’s online portal, between 7pm on February 6, 2019 and 10am on February 7, 2019, 206 calls were made requesting the presence of the Civil Defense, particularly in Barra de Tijuca (18 calls), Barra de Guaratiba (12), São Conrado (11), Itanhangá (11), Vidigal (9), and Rocinha (8). The main incidents included the collapse of structures (and the risk of collapse), cracks and water infiltration in buildings, and landslides. We examined data from the Civil Defense in conjunction with the City of Rio de Janeiro’s Social Development Index (IDS). This index serves to compare the “quality of life” in different neighborhoods, with a maximum possible value of 1.0 (a perfect utopia), and a minimum of 0 (a total lack of social infrastructure). In order to better understand the index, it’s notable that the average across the city of Rio is 0.609, with the neighborhood of Lagoa representing the highest index at 0.819. As such, in descending order, we have São Conrado (0.779), Barra da Tijuca (0.770), Vidigal (0.565), Rocinha (0.533), Itanhangá (0.527), and Barra de Guaratiba (0.502). Even for someone unfamiliar with Rio, it’s clear that the greatest damages were to low-income residential areas. It is neither surprising nor coincidental—and not limited to Brazil—that the poorest are frequently the group most impacted by extreme natural disasters, whether in urban or rural areas. To understand the reasons underlying this tendency, the starting point is an observation on the organization of society—the way that a certain form of organization conditions the distribution of people in urban space (the example discussed in this article), and how this distribution, in turn, conditions social organization. Who Controls Those In Control? We live in a society marked by a class divide. Social classes—composed of individuals made of flesh and bone, just like you and me—are constantly in conflict, fighting over resources to sustain their existence in the world and their own preservation as a class (that is, the guarantee of the same resources for our descendants). In his book A Elite do Atraso (“The Backward Elite”), Jessé Souza offers an excellent interpretation of Brazilian social classes. The author identifies the privileged classes as a financial elite—monopolizers of economic capital—and the middle class as monopolizers of cultural capital (the knowledge used in order to reproduce economic capital). The rest of society is grouped into working classes, including workers lacking job security (who sell their technical labor in the formal and informal markets, such as teachers, bank tellers, and drivers), and, as termed by the author, the “underclass of new slaves” (who sell their manual labor in the formal and informal markets, such as doormen, cargo workers, and parking attendants…). 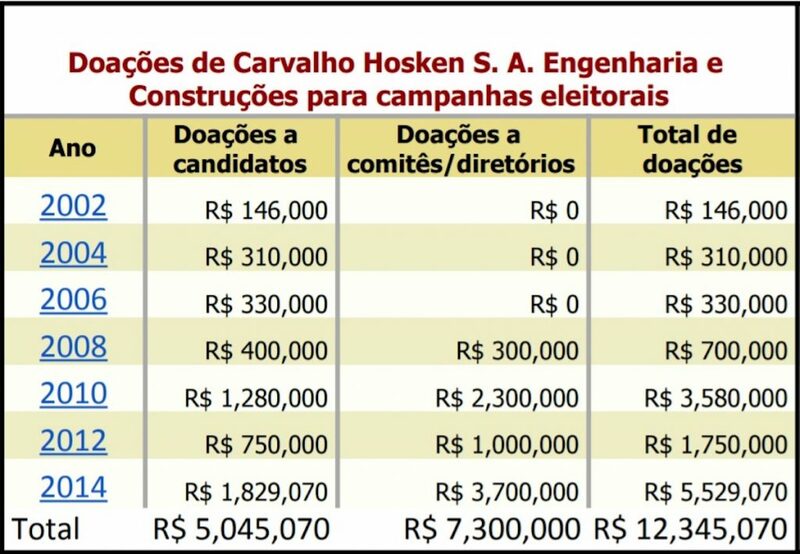 All Brazilian social classes have one trait in common: they share a territory that—at least institutionally—is managed by the Brazilian government. Thus, whoever controls the government exerts a great deal of influence over the regulation of the exploitation, distribution, and use of material resources (such as mineral deposits and urban land) and immaterial resources (such as access to formal education and social security). Once this is clear and we stop navel-gazing, we can escape the delusional naiveté of believing that we live under the control of a neutral and just government committed to the well-being of all people in its territory. Now that we have discussed the division of society into classes, we will discuss the distribution of society in urban space. 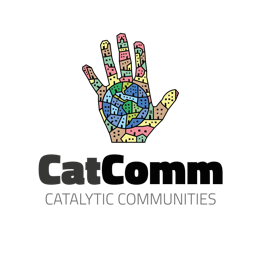 We should start by establishing that the city is the result of social relations over time. Thus, the city reflects who we are. If a particular area is situated in a good location relative to the city’s existing structures (and/or natural amenities) and relatively unsusceptible to environmental risks like landslides and floods, it is immediately cleared and consolidated into an allotment for development. The process described above reveals a decision made by those who control real estate capital at the given moment. The decision was only made because the real estate elite identified the possibility of multiplying their economic capital. The elite would not allow for the possibility of sharing costs with the government, which, beyond providing the necessary licenses, also mobilizes public funding to make available the urban infrastructure that makes their business venture viable. Thus, a portion of the riches produced by all classes, transferred to the government in the form of taxes to manage the distribution of materials and immaterial resources, is diverted to the real estate elite. The Athlete’s Village in Rio is a clear modern example, but it is not the only one in the history of the city of Rio de Janeiro. The newly constructed housing units are sold to middle-class individuals and to the upper stratum of workers who lack job security. Since they do not have the economic capital to purchase real estate, they are forced to take out long-term loans from financial institutions, which, through interest, guarantee the transfer of some of the riches produced by workers to the pockets of the elite for years on end. So, what is the role of those who do not have economic capital or access to credit? In the contemporary city, their place is poorly located in relation to the city’s existing structures, such as the city center (and/or natural amenities), and has the highest level of vulnerability (steep slopes, riverbanks, mangrove swamps…). In addition, they face long and stressful daily commutes on public transportation to their workplaces and long and expensive journeys in order to take advantage of the city’s cultural offerings. Thus, their exposure to environmental risk is immeasurably greater than that of other classes. There is a direct relationship between relative location, the existence of vulnerability, and the cost of housing. The places with the best locations relative to the lowest levels of environmental risk are the most expensive; meanwhile, those with the worst location and the highest levels of environmental risk are, obviously, the cheapest. In fact, their value might be so low that they are never commercialized in the formal market and as a result, remain vacant for several years. Lacking the resources to rent a space that exceeds their budget or to afford the daily commute, for lack of a better option, many workers spontaneously occupy vulnerable sites (steep slopes, riverbanks, and mangrove swamps). Thus, the favela emerges as a housing solution for the working class. Given the government’s alignment with the elite to the detriment of the working class, it fell to residents themselves to build their own homes, design transit routes, procure water sources, and find ways to dispose of waste. But in many cases, they had to fill in the land before any of this. A segment of the population that, as a general rule, has historically been excluded (or barely included) in formal education systems had to depend, almost exclusively, on their inventiveness in order to reduce the technical vulnerability of building sites such to make construction viable. The absence of urban planning and the construction of affordable housing constitutes a public policy in and of itself—one that imposes upon vulnerable segments of society the responsibility of building their own homes and communities, given that the influence of the working class on government decisions (across different political scenarios) primarily lies in reaction and resistance. In this way, government resources that should be invested in the democratization of urban infrastructure are instead diverted to the valorization of the assets of the middle and upper classes. Therefore, before anyone hypocritically cites a Neo-Malthusian argument, I suggest that they recall that the elite classes enrich themselves by exploiting natural resources and the labor of the working class. “(…) Since nobody chooses the cradle in which they are born, it is society that ought to accept the responsibility for creating classes that have been forgotten and abandoned. Without exception, this is what all societies that later became minimally egalitarian have done. In our case, the working classes were not merely abandoned. They have been humiliated and deceived, their family relations have suffered, and they have faced all kinds of prejudice—from the times of slavery to present day” (Souza 2017, 89). As the contemporary city is a reflection of what we have become, it is also a determinant of what we will become. On the one hand, the lack of structural societal change has intensified the unequal distribution of social benefits and environmental risk in urban space. On the other hand, the diversion of public resources from investment in affordable housing and environmental protection in areas inhabited by the poor (slope retention, regulation of the implementation of polluting industries, regulation of dumps) intensifies the accumulation of capital for the elite and the impoverishment of the working class. We cannot predict what the future will bring, but we can speculate that no structural change will begin with the elite or from the government. *Rafael Chaves is a geographer, doctoral student, and substitute professor in the Department of Human Geography at the Federal University of Rio de Janeiro (UFRJ). This article was written by Rafael Chaves, and published on March 4, 2019.